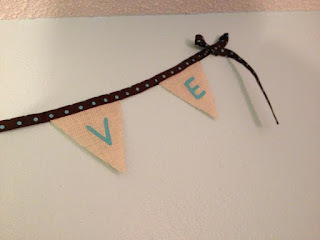 Welcome to the Beautiful Burlap Blog hop. Burlap is all the rage right now and like everyone else we're crazy about it too. so we have gathered to create some awesome things with it. Hope to see something you like along the way. Today I have created a banner for my mom. I have a ton of white burlap, silly me bought like 3 yards of the stuff. Doesn't seem like a lot but its 3 yards by like 2 yards wide, so I'm gonna have a lot to create with it. 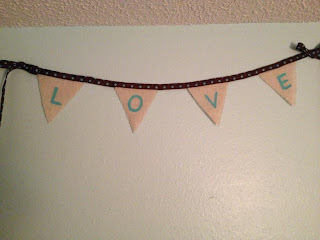 any way for this banner ..
to assemble it, I used hot glue and 2" ribbon or maybe its 3"
first thing you need to do is make the Letters, using the freezer paper with the shiny side facing ur cutting mat cut out your letters spaced far enough apart to give you room to trim around them. 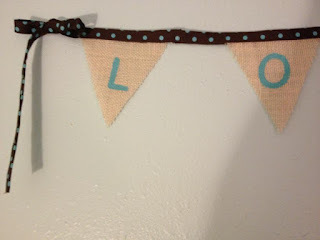 using the negative of your letters place them on your burlap. iron them down and it will sick to the burlap like a sticker. once they are stuck to the burlap you can use a foam brush to pounce the paint on the burlap. I used two coats of paint to fill in the holes of the burlap. once the paint was dry i removed the stencils. to attach the ribbon i got out my trust hot glue gun. i lined up the ribbon and folded it in half, glued to the top and pretty simple. sorry my moms room isn't equipped for photos so its pretty dark photo. Another tip, when cutting burlap if you can use a rotary cutter, you will have less fraying. What a cute banner! Love how you attached it to the ribbon! Thanks for having me in your hop today!! Love your banner!!! Thanks for letting me be part of your hop!! Jessi, what an adorable banner. Thanks for the instructions! I'll have to try this. I actually have not worked with burlap much but your banner is inspiring! 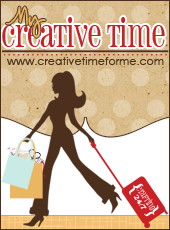 Have a Great Day and Happy Crafting! Great idea Jessi!! Burlap is so in right now! Jessi love this & thanks for the tutorial! Never would have guessed all that. By rotary cutter do you mean the sewing kind on the wheel? what an awesome creation... love the color you used, it just pops... 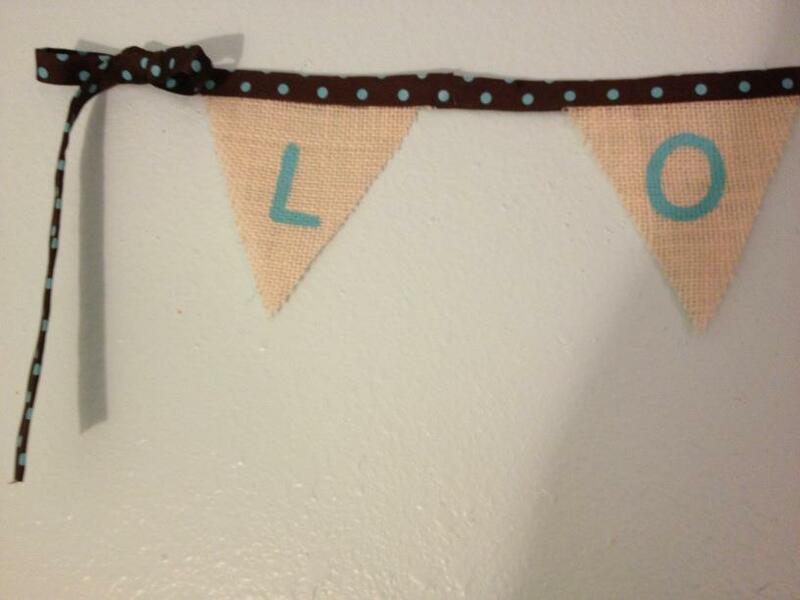 I am loving this hop, what a way to learn how to use burlap... thanks. Very nice, love the simplicity and the bright color. 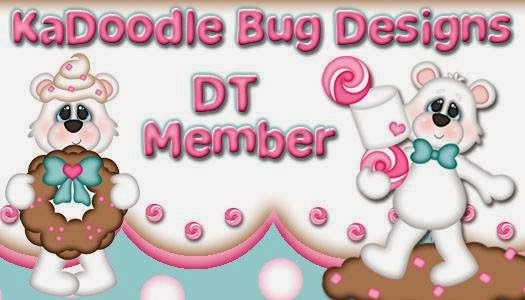 Super cute banner! Love this idea. So cute! I love making these too!